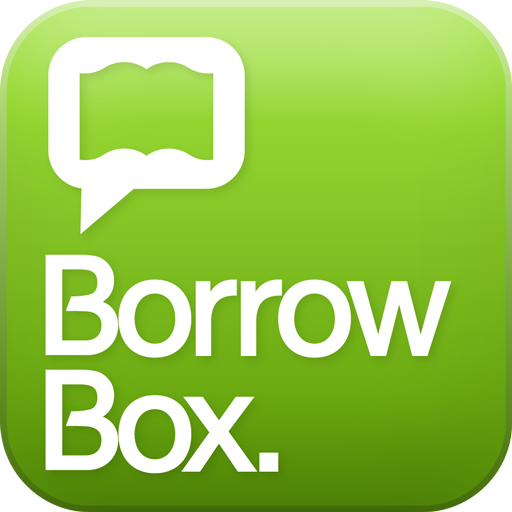 Carlow Library currently offers two seperate online platforms for eBooks – BorrowBox and Wheelers ePlatform. BorrowBox is our online service for eAudiobooks also.  The easiest way to use either is through their respective Apps for IOS and Android on your Tablet or Smartphone. However, both platforms work well on laptops, desktop PCs and on all eReaders except the Amazon Kindle. The other eReading services highlighted on this page are our Zinio eMagazine collection which has a broad selection of popular magazines available online for FREE and ProQuest Online Newspapers. Happy reading. Browse the library collection of eBooks and eAudiobooks which can be enjoyed by currently-registered library members on a computer or laptop via the website link, or on a mobile device by using the BorrowBox app. Library members can borrow up to five eBooks and five eAudiobooks at any one time. This service is free to Library members and is available 24/7. Adult Fiction, Non-fiction and Children’s titles are all available. All you need to use is your library card number and your Library PIN. Download Apple and Android apps now to access one of Carlow library’s eBook collection. The ePlatform mobile app is the most enjoyable way to access and read eBooks from your library. It’s quick, simple and free to install. Within minutes you’ll be able to read your library eBooks anywhere, any time, on most devices. 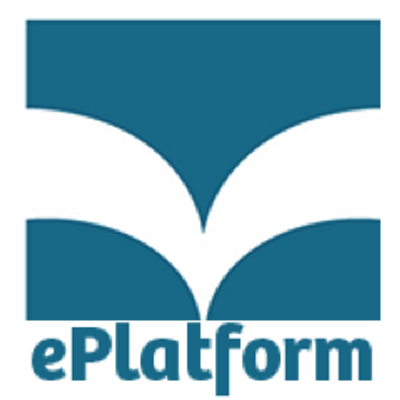 The ePlatform app is the quickest and easiest way to borrow and read eBooks on your iPad, Galaxy, Kindle Fire or other tablet/mobile device – without downloading any additional software. You can even read offline. Just log in once and begin reading; when you exit, your place is automatically bookmarked and you can begin reading again with just one click.  Download the app from your favourite app store now! Browse the library collection of digital magazines in the world’s largest newsstand or read fresh articles daily for free. The best in news, politics, technology, art, style, travel and more at your fingertips, on any device. Zinio connects you with the stories that shape history from the magazines that matter to you.ZINIO is our most popular online service offering a range of magazines which can be downloaded to a PC, read online or on a tablet/smartphone. 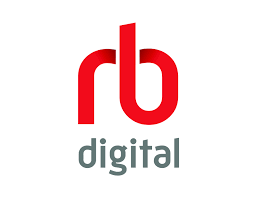 A 24/7 web based service with unlimited access for library members, interactive magazine hyperlinks, changeable print size and the latest magazines available immediately. All you need to use is your library card number. Browse the library collection of eComics which can be enjoyed by currently-registered library members on a computer or laptop via the website link, or on a mobile device by using the ComicsPlus app. Read thousands of digital graphic novels and comics anytime, anywhere with a web connected device, tablet, PC or smartphone. This service is free to Library members and is available 24/7. All you need to use is your library card number. Browse the library collection of digital newspapers with Proquest.  The service includes local, national and worldwide newspapers. All you need to log in is your library card number.